PARIS -- Renault pushed back against an article published Wednesday in a French newspaper that described a confidential government report accusing the automaker of illegally manipulating diesel emissions tests. The 39-page report from DGCCRF, the French consumer watchdog agency, was completed last November, according to Liberation. It was passed to prosecutors in Paris, who opened a formal investigation against the company in January. Renault acknowledged publication of the article in a statement, calling it unbalanced and adding that it could not "confirm the veracity, completeness and reliability of the information." "Renault will prove its compliance with the regulations and reserves its explanations for the judges in charge of investigating this case,” the statement said. Following Volkswagen Group's exposure for using rigged software to cheat U.S. emissions tests, Renault and other automakers have attracted scrutiny for their use of devices that reduce the effectiveness of technology that purges NOx from exhaust gases. Such devices are legal in Europe under an exemption to protect the engine, but French investigators have been skeptical of this reasoning. The DGCCRF report cited an email among Renault executives describing the effectiveness of the devices, the newspaper said. Investigators concluded that Renault was suspected of installing a “fraudulent” device that modified engine operation to reduce NOx emissions under specific testing conditions, the paper said. French environmental regulators began testing vehicles sold in France to compare laboratory and real-world results in 2015 after the VW scandal broke. In early 2016, investigators searched Renault offices at three sites, including the company headquarters in Boulogne-Billancourt and an engine-development facility in Lardy, and seized computers and documents. Last spring, the government opened a formal investigation into Volkswagen. In early February, investigators passed files on Fiat Chrysler Automobiles to prosecutors. 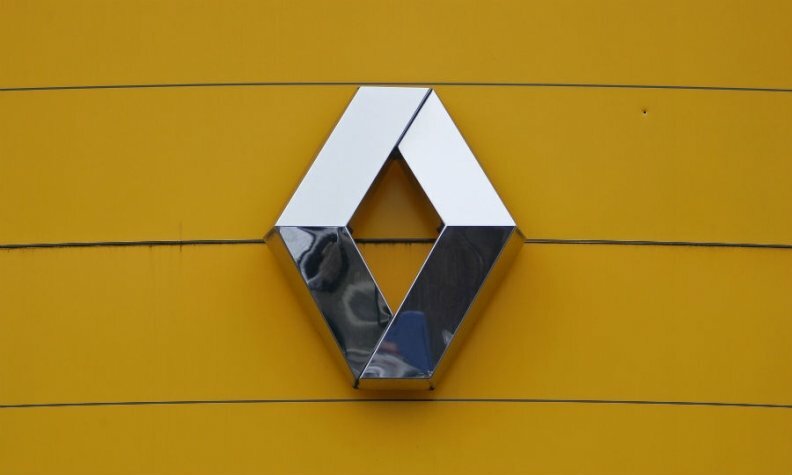 In the statement, Renault said it would not comment on the investigation, which it said "raises issues of interpretation of the standards governing the conditions of vehicle homologations.” The company reiterated that "none of its services has breached European or national regulations related to vehicle homologations” and that "Renault vehicles are not equipped with cheating software affecting anti-pollution systems."